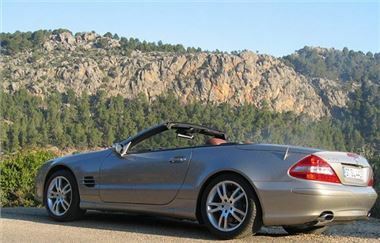 www.buynewcars4less.com has a very special offer, direct from a Mercedes main dealer, from stock, minimal deposit and payment on delivery. Offer is valid until 31 March for cars registered by that date. Availability excellent with 760 variations ready for delivery within 10 days of placing order.